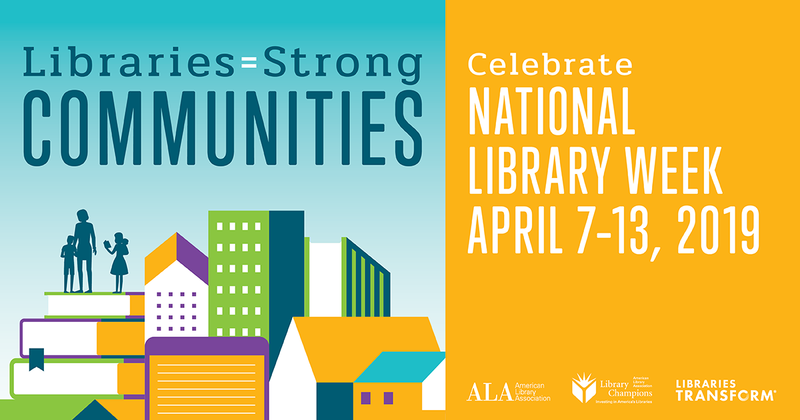 First sponsored in 1958, National Library Week is a national observance sponsored by the American Library Association (ALA) and libraries across the country each April. It is a time to celebrate the contributions of our nation's libraries and librarians and to promote library use and support. All types of libraries - school, public, academic and special - participate. This year, National Library Week is April 7-13, 2019. If fines have been keeping you from using the library, return to full access of our free services by donating unexpired non-perishables during National Library Week. Starting April 7, both libraries will accept donations through April 13. Up to $1 in fines will be forgiven for each donation. All donations collected will be distributed to local food pantries. 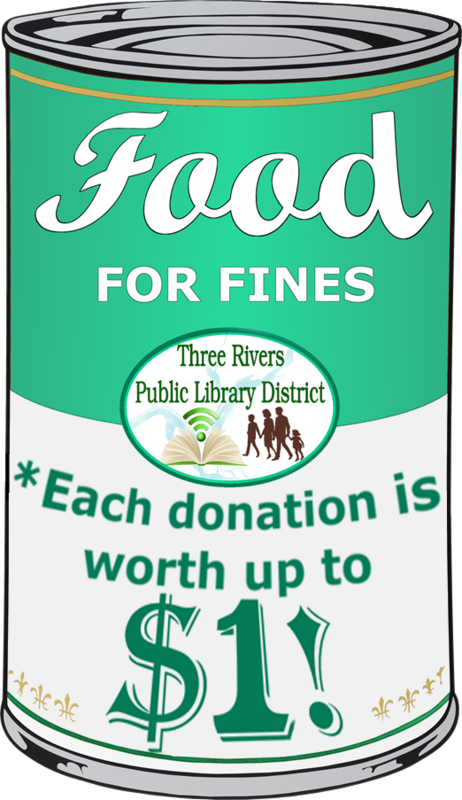 Food For Fines donations can only be applied toward overdue fines. 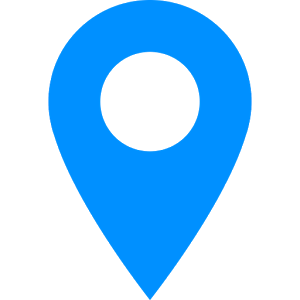 Fees for damages, lost items or collection accounts are not included. Dry goods, such as paper towels and toilet paper are also accepted.